Drinking coffee is “more likely to benefit health than to harm it” for a range of health outcomes, say researchers. They investigators, whose research was published in The BMJ, bring together evidence from over 200 studies and find that drinking three to four cups of coffee a day is associated with a lower risk of death and getting heart disease compared with drinking no coffee. Coffee drinking is also associated with lower risk of some cancers, diabetes, liver disease and dementia. The studies that were included used mainly observational data, providing lower quality evidence, so no firm conclusions can be drawn about cause and effect, but their findings back up other recent reviews and studies of coffee intake. 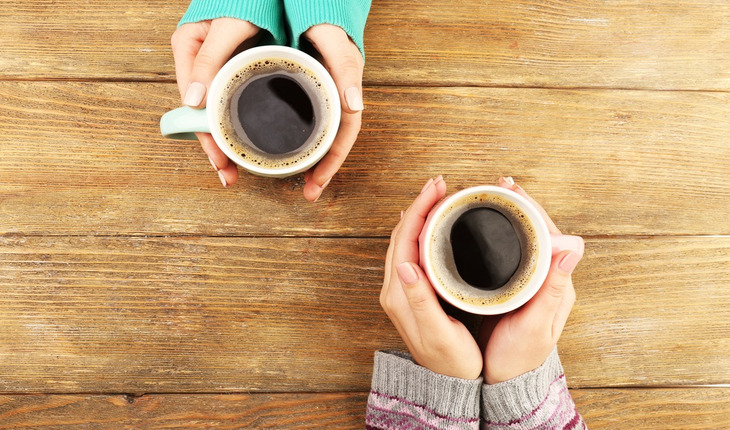 As such, they say, excluding pregnancy and women at risk of fracture, “coffee drinking appears safe within usual patterns of consumption” and they suggest that coffee could be safely tested in randomized trials. Coffee is one of the most commonly consumed beverages worldwide and could have positive health benefits. To better understand the effects of coffee consumption on health, a team led by Dr Robin Poole, Specialist Registrar in Public Health at the University of Southampton, in the UK, with collaborators from the University of Edinburgh, carried out an umbrella review of 201 studies that had aggregated data from observational research and 17 studies that had aggregated data from clinical trials across all countries and all settings. In a linked editorial, Eliseo Guallar at the Johns Hopkins Bloomberg School of Public Health says, although we can be reassured that coffee intake is generally safe, doctors should not recommend drinking coffee to prevent disease – and people should not start drinking coffee for health reasons.